We capture GPS coordinates when using a mobile device. Make sure each device is setup to share those GPS coordinates. Buddy Punch can record the GPS location when your employees/managers punch in or out. We do not track the GPS location for the duration of a shift or at any other time other than punch in and out. 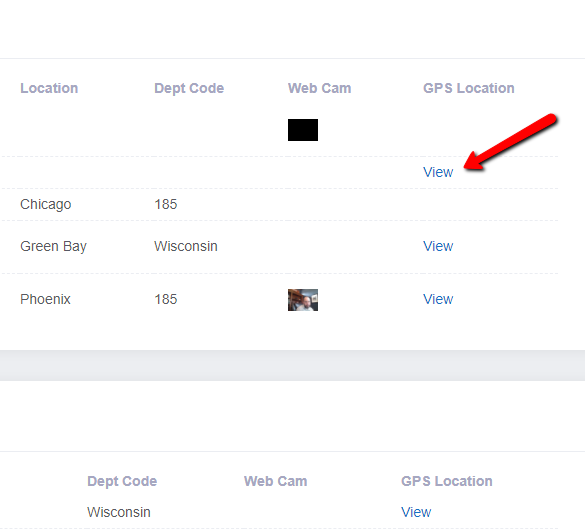 GPS Coordinates are reported by the device that your employees are using. Note that desktops, laptops, and tablets typically will not have a GPS receiver. Therefore the GPS locations reported by those devices cannot be considered accurate. GPS coordinates reported by a mobile phone or any device with a GPS receiver are expected to be much more accurate. Buddy Punch merely reports on coordinates that each device reports and cannot be responsible for the accuracy of the reported data. 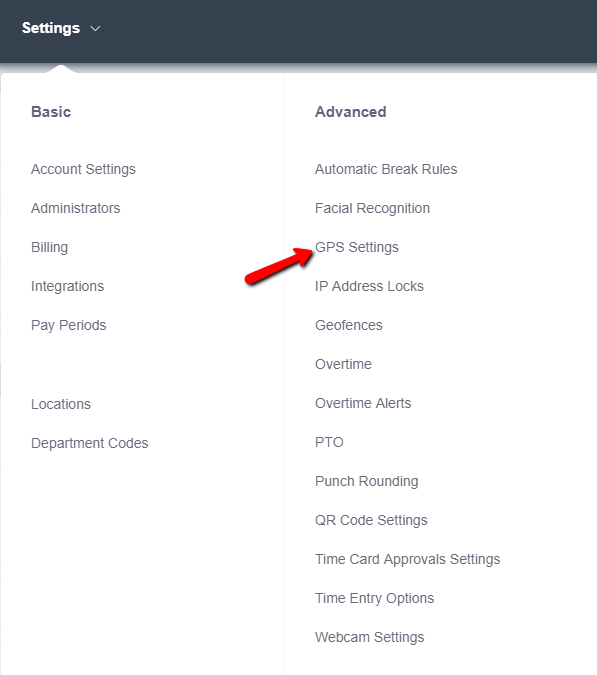 In order to setup GPS for your account log into your Administrator Dashboard and navigate to Settings --> GPS Settings. You will then be in the GPS Settings area. Settings for each employee are: Off, Optional, or Required. 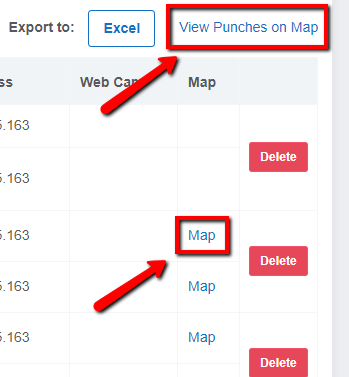 Users have the option to not allow Buddy Punch to acquire their location, however if you as an employer select the "Required" for them, they won't be allowed to punch in without allowing their location to be acquired. The next time your employees punch in they will be prompted with a message from their browser to Allow Buddy Punch to access their location. If you selected the "Optional" selection for the employee, if they do not allow GPS then they'll still be able to punch in/out. The map will show if the punch is a mobile or a desktop punch. Again please keep in mind that if a desktop/laptop computer does not have a GPS receiver on it then the coordinates reported cannot be considered a precise location.